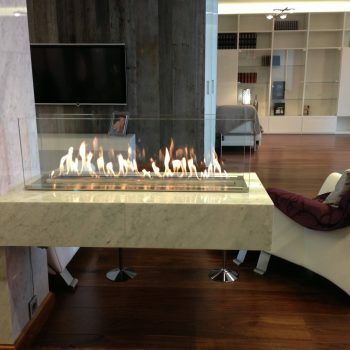 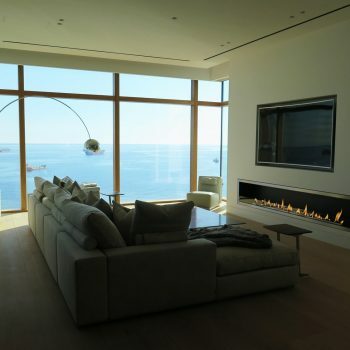 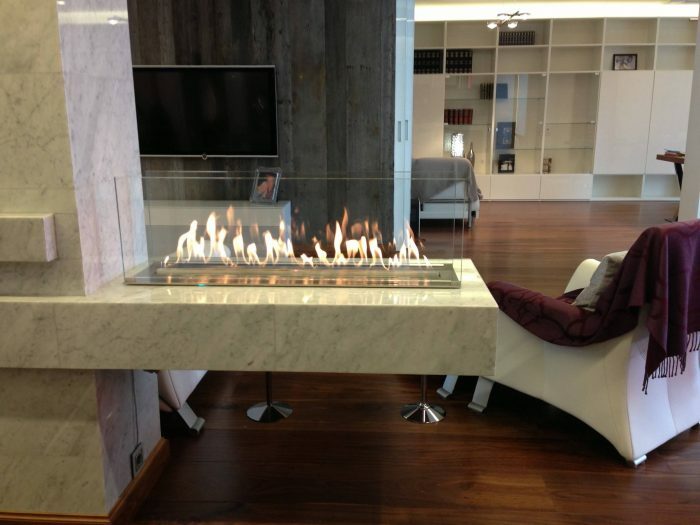 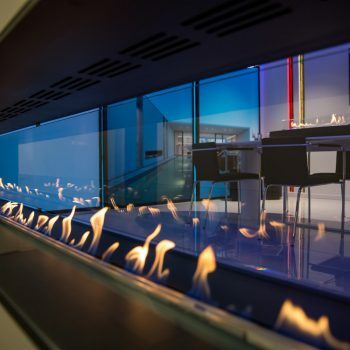 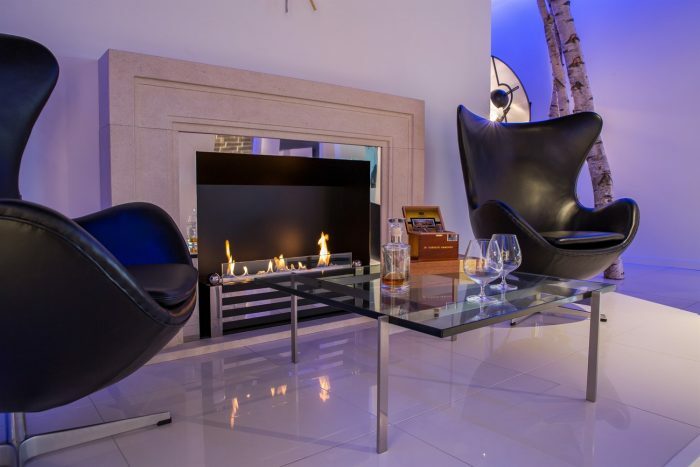 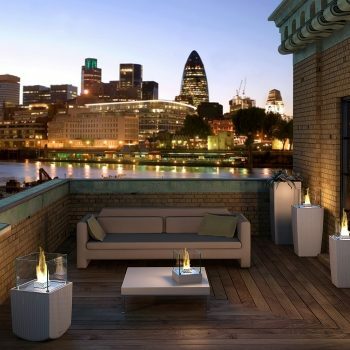 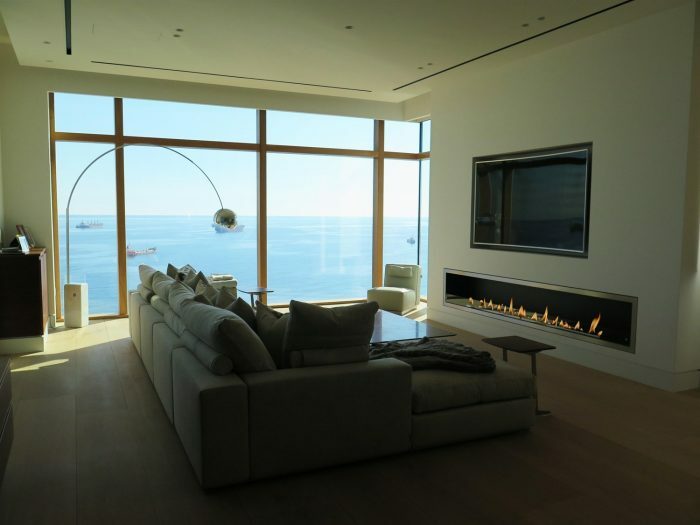 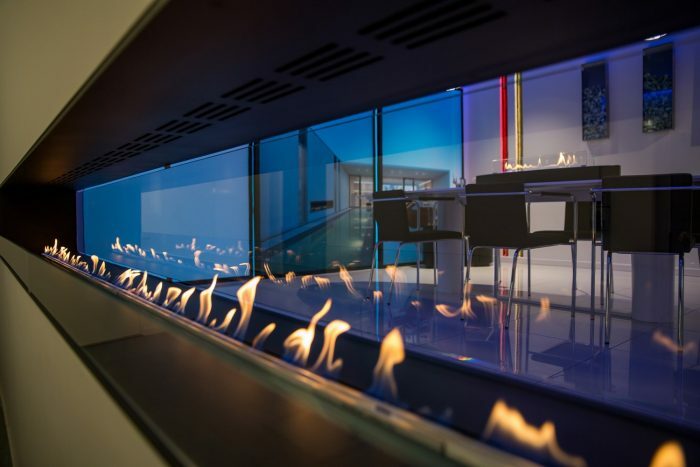 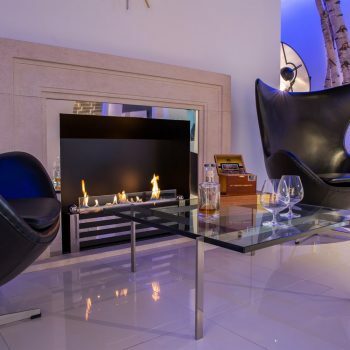 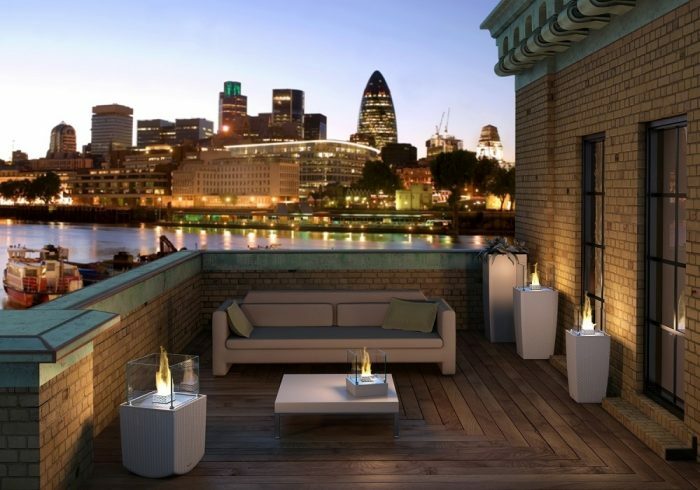 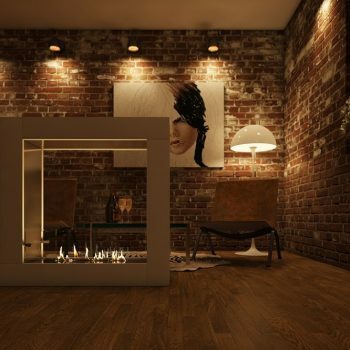 We are pleased to supply bioethanol fires by renowned Danish manufacturer Decoflame. 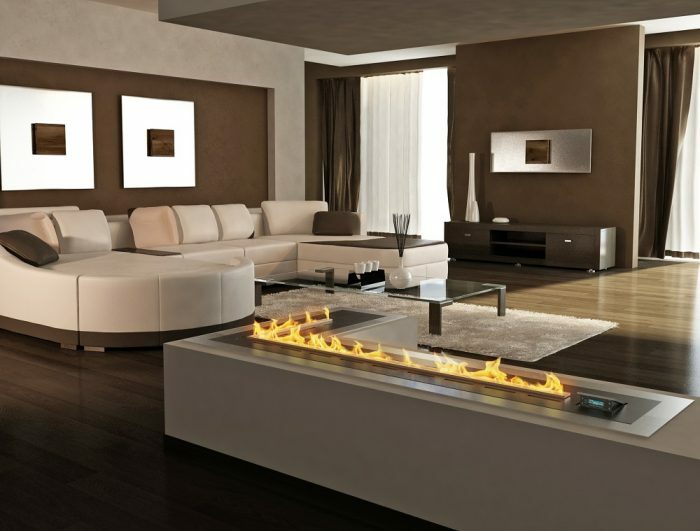 This fuel is smokeless and therefore these products do not require a chimney and as such are fast becoming the go-to eco-friendly option in home heating. 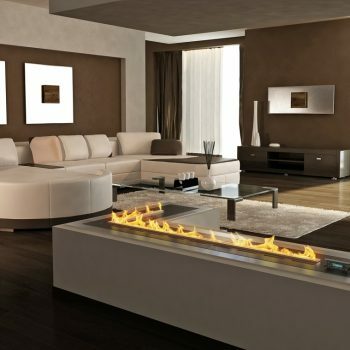 They are easy to install and provide our customers with control over the output. 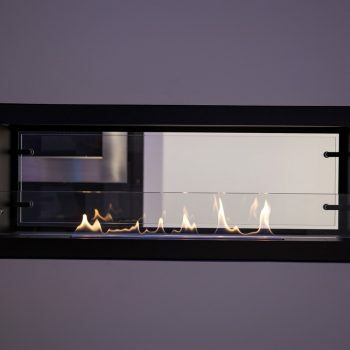 Decoflame's contemporary, eye-catching fireplaces can be custom made to your exact requirements, in addition there are many styles available off-the-shelf, wall hung or floor standing, in a whole host of modern designs. 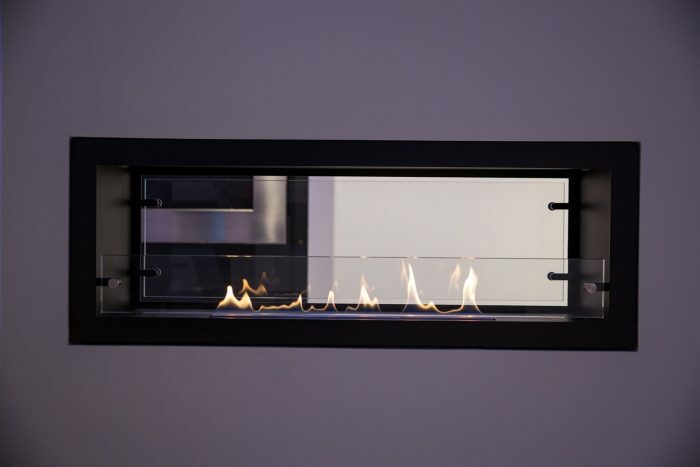 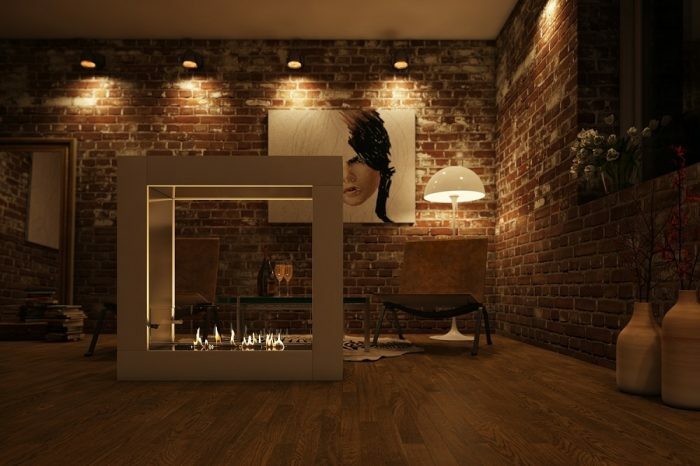 Their patented e-Ribbon technology allows the user to control their fireplace using an app on their smart phone.